It might only be February but we’re already dreaming of warmer weather. This week it's all about the top topics that we believe will make it big in the summer of 2018. From outdoor entertaining ideas to seasonally-inspired recipes, we’ve got everything you need to appeal to your readers during the warmer weather months. "Grilled Fruit" peaks on May 29 when people begin searching for new ways to enjoy seasonal produce. Everyone knows that fresh fruits are a staple of summertime menus. Add a modern twist to this seasonal treat by embracing the grilled fruit trend as a better-for-you dessert option. As the latest and greatest in Food & Drink, you may want to dust off your grill for this sweet innovation. Top related keywords for Grilled Fruit are Salad, Peach Tea, Skewers, Salsa, Pineapple, Drink Ideas, Summer Dessert, Sunday and Watermelon. 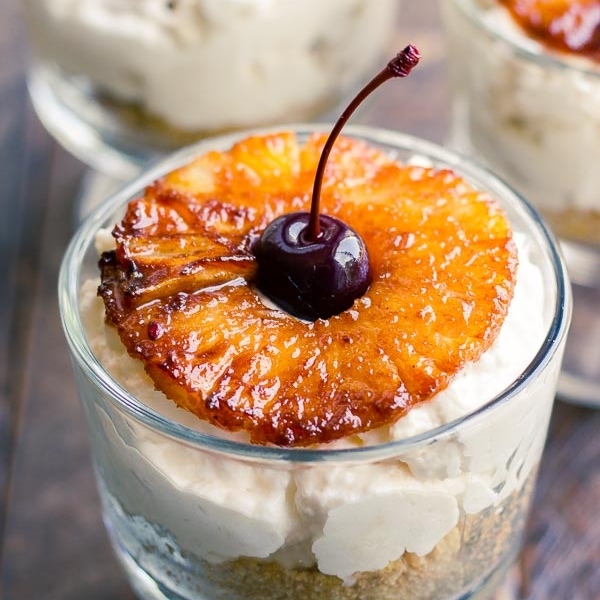 See how fellow partners use their tasty recipe ingenuity to grill up a variety of favorite fruits to fit any occasion this season. Now your favorite grill masters have an excuse to fire it up for every meal! Look for "Herb Garden" to reach its peak on May 18—just as warmer weather hits and people are looking for productive outdoor projects to tackle. 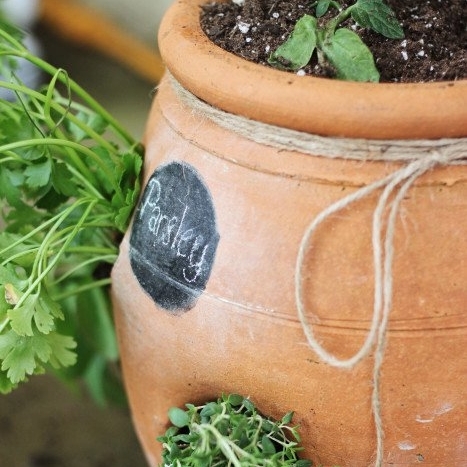 You don’t have to be a cooking aficionado to embrace this herb garden trend. Decorative pots or homemade planters are a fun way to help readers show off their green thumbs. This outdoor—sometimes indoor—activity just the start of the fresh DIY & Craft inspiration to get you through the summer. Think of this fresh herb recipes you can share post-project! 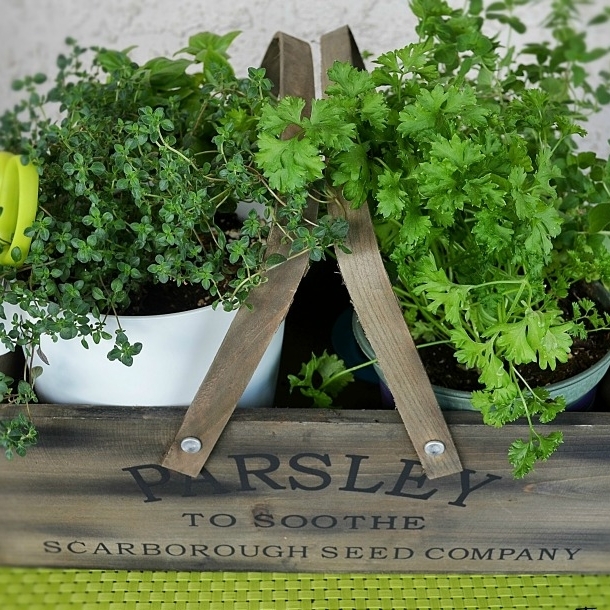 Top related keywords for Herb Garden are Mason Jar, DIY, Indoor, Gardening, Tips, Kitchen, Ideas, Hanging, and Pallet. See how fellow partners celebrate fresh herbs and spices by creating customized gardens to inspire everyone that comes across their content. The topic "pops" remains consistently popular throughout the year, reaching its highest point on June 7. Pops aren’t just for eating! Who needs the neighborhood ice cream truck when you can just play with your popsicles instead? This kid-favorite trend is sure to bring out your playful side. 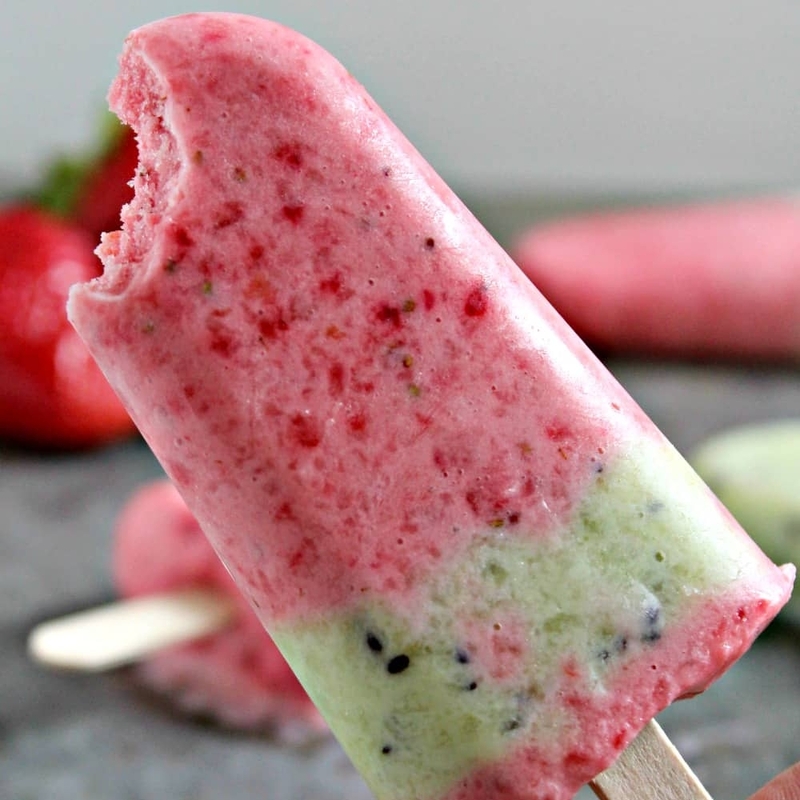 And with school out of session and summer fun just beginning, this is just the beginning of months worth of kid-friendly activities inspired by the popsicle trend. Top related keywords for Pops are Cake, Ice Cream, Chocolate, Ice, Yogurt, Summer, Marshmallow, Peanut Butter, and Healthy. 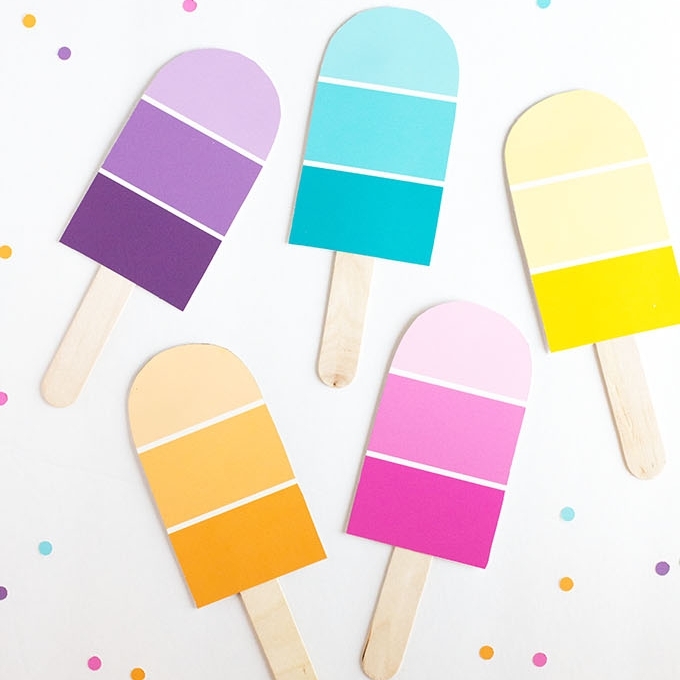 See how fellow partners use their craft creativity to make art projects, outdoor activities, and—of course—sweet treats all featuring a colorful and downright fun theme.